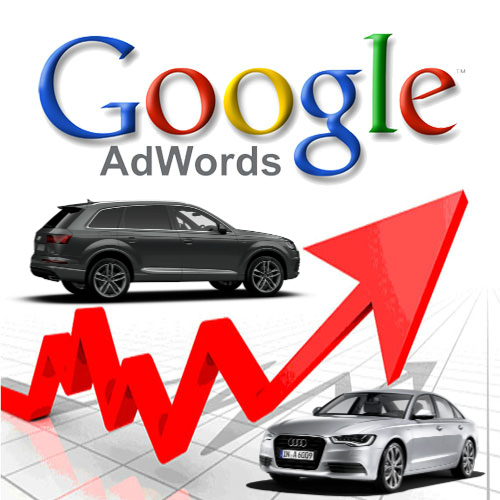 Proven to boost our auto dealer clients’ leads up to 500 leads per month with our lowest cost per lead at $11 and average cost per lead at $26 utilizing Google Adwords Pay Per Click (PPC). Car dealers trust us to help get their business to the next level and we provide them with the results they need. Automotive ppc clients get to see what goes on behind the scenes with our custom dashboard, which offers an easy way to analyze the progress of your campaigns with all the information that is related to every campaign; the ads clicked, the cost of every click, keywords that website visitors have clicked, cost per lead, and much more. This full transparency has ensured that we offer our automotive digital marketing clients the highest return on investment. 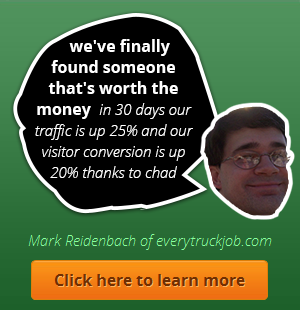 Dynamic ads increase all our car dealer clients’ sites traffic, resulting in over 900 leads per month with the lowest cost per lead being $4 and the average being $15. 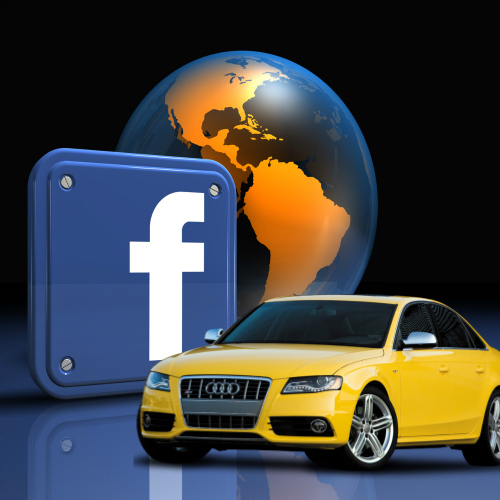 Facebook Marketing for auto delaers accelerates every phase of the purchase lifecycle, from raising brand favorability, to selling more cars, to increasing visits to the service bay. It is known that shoppers are their real selves on Facebook, so we’ve utilized this to confidently reach hand-raisers, in-market shoppers and current owners. Strategically matching buyers with the sellers, at HopInTop we are able to connect you with people who want your product daily. By using Facebook’s in-market signals research and audience insights, we map your entire range of vehicles against key customer life stages. To help convert potential customers, our team uses retargeted follow-up messaging to people who engage with your ads. Finally, once customers demonstrate in-market behavior, lead ads are used to make it easy and seamless for them to sign up. Our team created a completely customized online marketing strategy which showed significant results in large numbers. Retargeting in Facebook’s News Feed: Re-engage prospective customers within their own News Feed on Facebook. Dynamic Creatives: Target prospects with ads tailored to the relevant products that they view on your site helped increase engagement. Segment and retarget users differently based on their level of intent: Understand any individual Car Dealership client’s website and the different levels of intent a prospect can exhibit based on the pages they view – low funnel vs. high funnel. Our clients were ready to take remarketing to the next level so our team utilized remarketing & retargeting to seamlessly target key accounts, dynamically creating personalized ads on a one-to-one scale. With the lowest cost per lead being $17 and average being $20 per lead we are able to succeed in acquiring 100 leads per month along with consistent branding for each dealership location. By implementing personalized ads specifically for the target contact we see incredible performance using these highly personalized ads — click-through rates that are over 1.8 times better and cost-per-click that are nearly 30 percent more efficient. 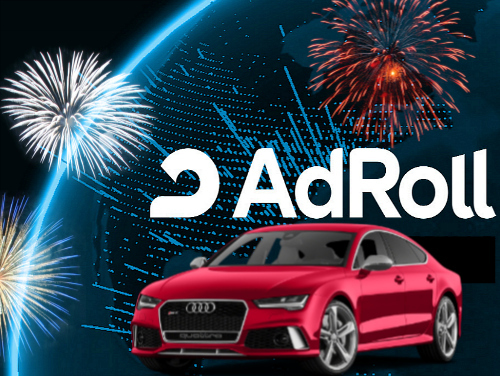 With retargeting & remarketing we are able to use the most powerful digital marketing platform to boost the sales of our Car Dealership clients through performance, usability, and openness. Let us do the same for your business. Call 888-850-2880 today and learn how automotive digital marketing can help your auto dealership.